7312 Montclair Godfrey, IL. | MLS# 18067416 | Legacy Realty and Auction (618) 717-0800 - MetroEast Illinois Homes for Sale, Property Search for MetroEast IL and homes for sale. 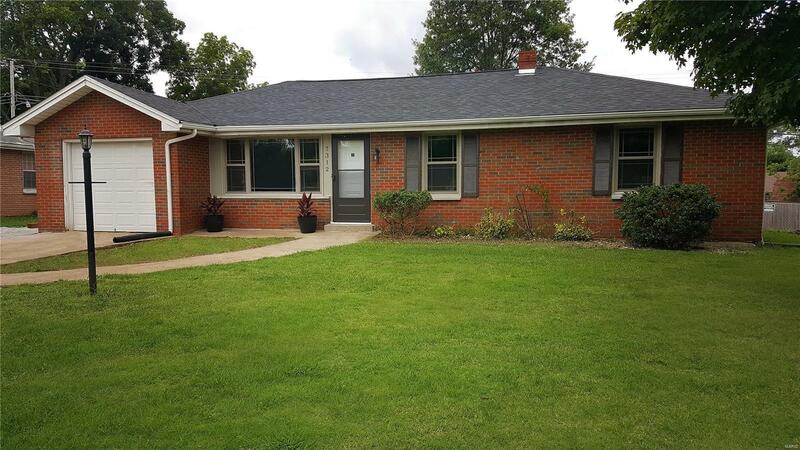 Stop and look at this move-in ready three bedroom/one bath ranch. House has been completely remodeled. Bright and inviting eat-in kitchen includes new cabinets and countertop, disposal, refrigerator, electric range/oven, and microwave. Interior arched panel doors and new light fixtures throughout. Refinished hardwood floors in the bedrooms and hall. New roof and energy efficient windows. Full basement and large fenced in backyard. House has a one car attached garage with extra parking on the side. This is not a drive by.